From carriers. Record number of pre-orders from carriers. That’s right, according to the Korea Times, Samsung’s carrier partners around the globe are all up on this hype train of glass and metal, which in turn means around 20 million pre-orders for the Galaxy S6 and Galaxy S6 Edge. 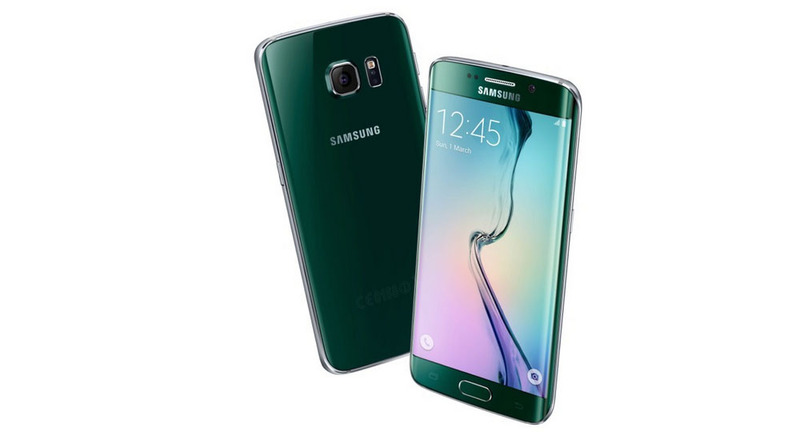 An unnamed executive said that number breaks down to around 15 million regular Galaxy S6 orders with another 5 million tacked on for the S6 Edge. If true, and this seems like planted, anonymous headline grabbing attention-filled fun that is true, then good job on you, Samsung. Both phones looks incredible and should sell very well, assuming they can keep them in-stock or manage to produce enough of the S6 Edge. This is the first time in over a year that Samsung has had real buzz surrounding its name that didn’t involve stock prices, expectations missed, and some form of those two falling off of an imaginary, metaphorical cliff. Positivity! April 10, the Galaxy S6 and S6 Edge arrive around the globe. Even Verizon is opening pre-orders on April 1, which could mean they will be ready for April 10 as well. That, folks, is a sign that these phones should be taken seriously.